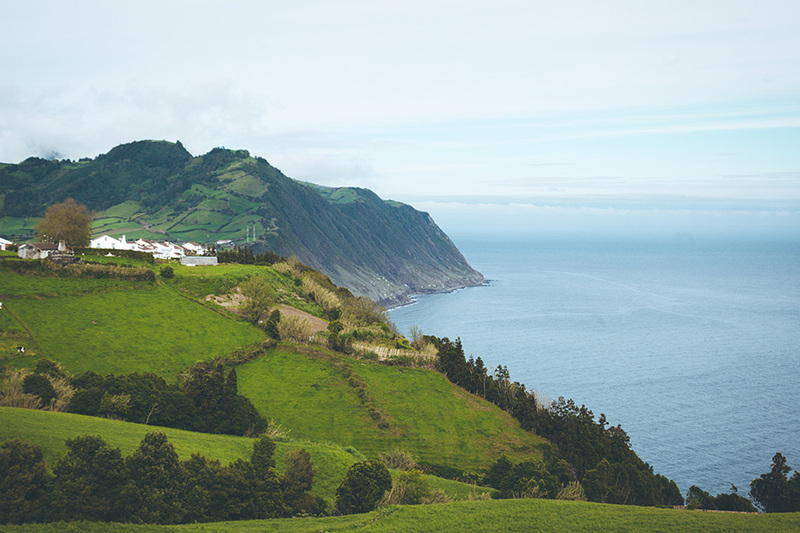 São Miguel, also named "The Green Island", is the largest and most populated island of the Azores. The island has a surface area of approximately 750 square kilometres and has approx. 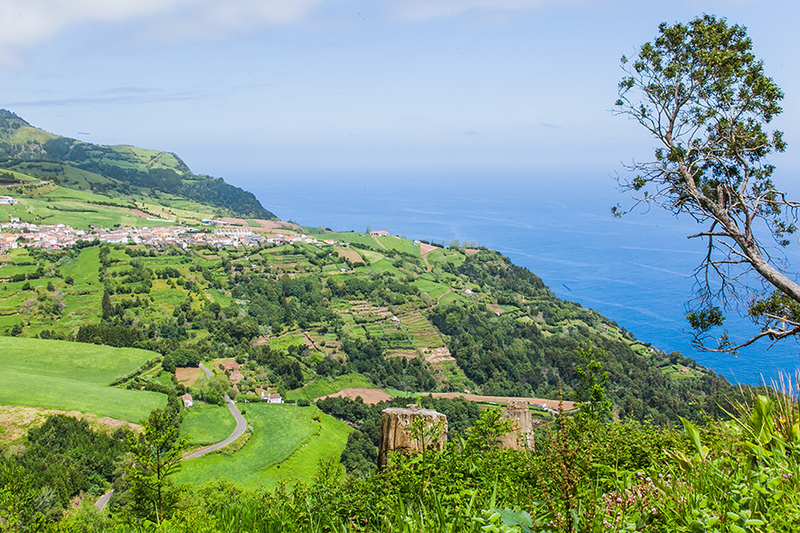 150,000 inhabitants, 80,000 living in Ponta Delgada, the largest city in the archipelago. 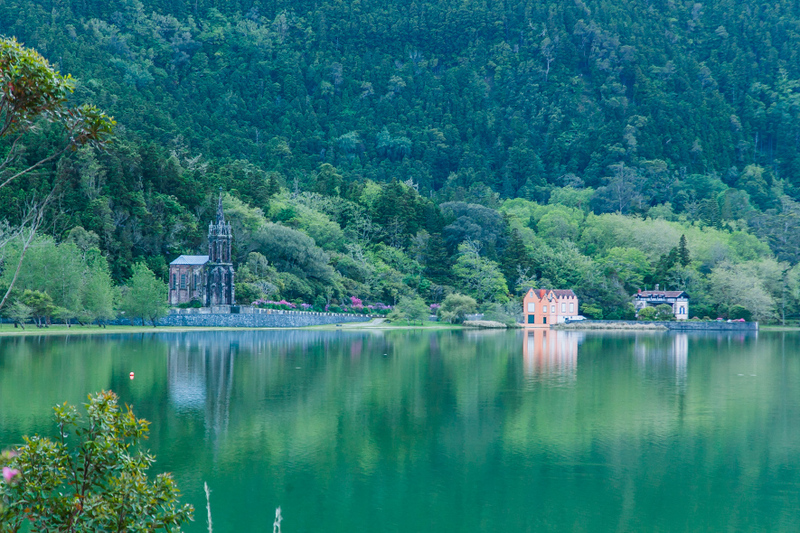 S. Miguel's landscape is a pleasant combination of beautiful lakes, as Lagoa do Fogo, black sandy beaches - we have a little one in Povoação, gorgeous sea cliffs, mountains, green plains and blue ocean. S. Miguel has also a very good touristic offer. Ponta Delgada is a cosmopolitan town ... Summer and winter time you may hear Scandinavian languages , Italian or German. The last 10 years the city changed a lot but it still keeps its historical feelings and a pleasant spirit with a brand new marina, good restaurants and bars, shopping arcades and ocean-front cafes. One of the ex-libris of S. Miguel is the award-winning Terra Nostra Park. You cannot leave the Island without seeing the endemic plants and the beautiful centennial park with its outdoor pool with natural hot water. 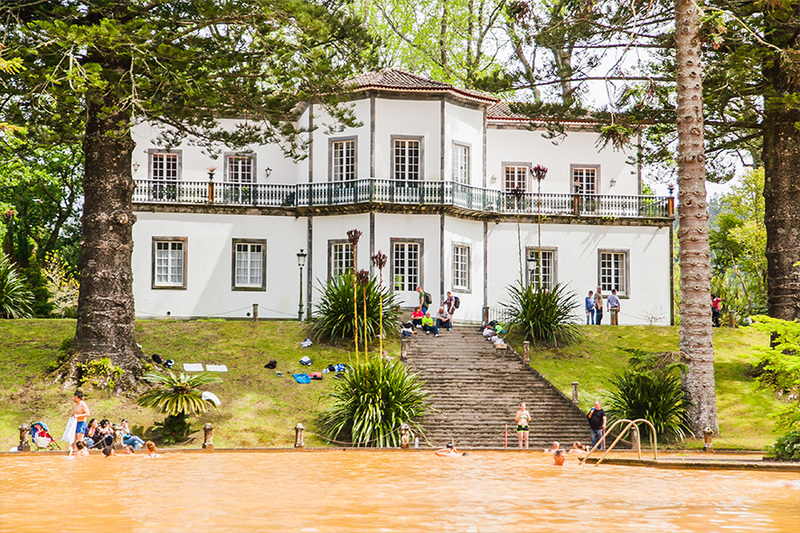 Do not miss to try Cozido, the local stew which stayed for hours in the hot earth near Lagoa das Furnas. 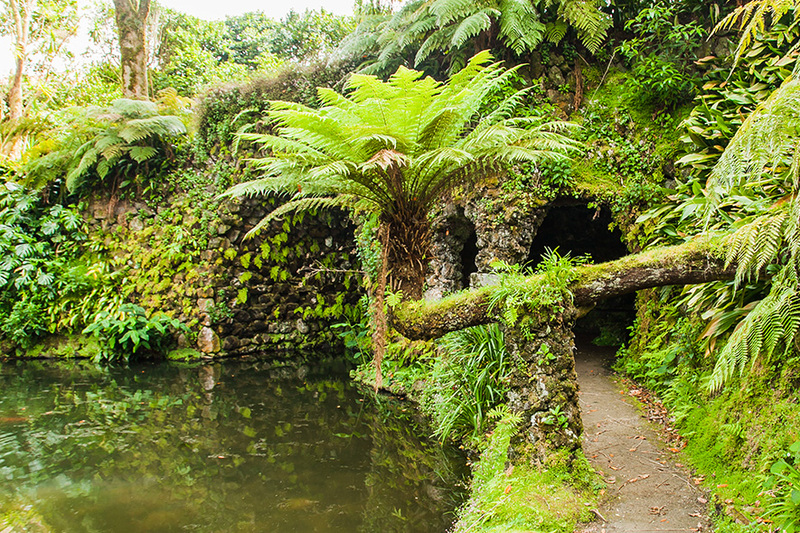 For golf lovers there is also a place in the island (Furnas and Batalha) ! 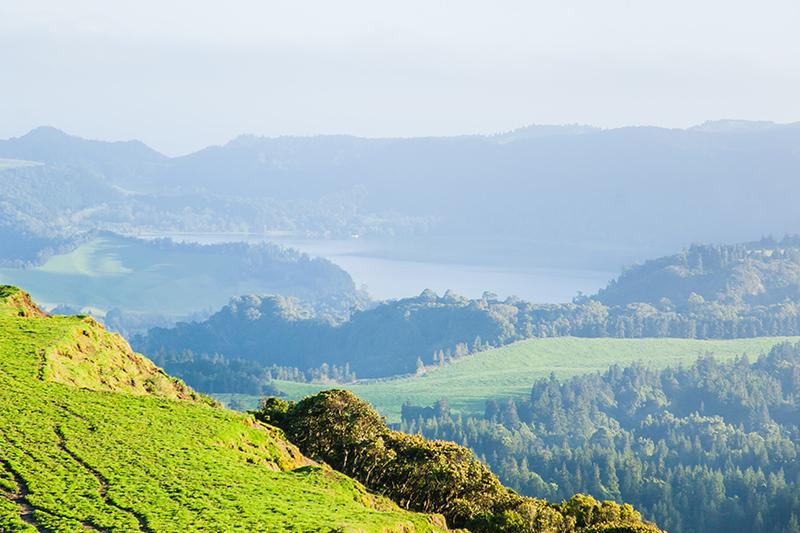 The Azores are unlike any other destination in the world. Once you came you will wish to return again. Our house is a historical house built by a rich family from São Miguel who came back from Brazil in 1907. The building was achieved in 1910 and has a very interesting architecture. The house is known by the name of “Casa das Irmãs” as for many years a Congregation of Devoted ladies. Read more. © 2015 Quinta Atlantis. All rights reserved.